Another stunning seat of learning: nestled in the idyllic Hertfordshire countryside where I presented an Executive Briefing on my new book to 30 or so MBA students. 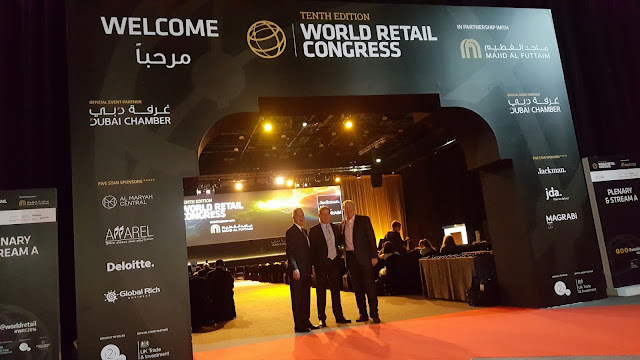 Again I tailored the presentation to be wholly interactive, but this time I concentrated on the bigger, more strategic issues gleaned from relevant case studies in the book. As would be expected from this tight knit community of part-time students, the discussion was challenging and lively. I loved it.... and more importantly, apparently so did they! 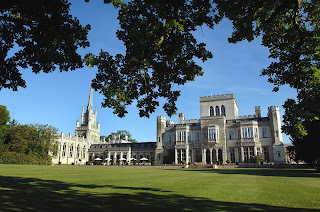 I really look forward to being invited back to Ashridge a wonderful Business School. Special thanks to Alexandra Uhlmann, Client and Programme Director for inviting me and big thanks to Eileen Middleton for smoothing everything so effectively when I arrived in the dark behind schedule, having lost myself in the impossibly beautiful yet profoundly sinister great forest of Ashridge. ...note to self - take the train next time and get a taxi.